Granby Industries aims at establishing a winning synergy among its customers, business partners and the company. Our commitment is on display each and every day through our involvement and dedication to meeting the specific requirements and expectations of the different markets we serve in Canada and the United States. We are dedicated to offering a safe and secure work environment to our employees. In return, they work with the most stringent respect for established standards of quality. Our welders are certified by the Canadian Welding Bureau (CWB) and all our products are manufactured in accordance with the standards set by UL, UL of Canada, and Canadian Standards Association (CSA) certifications. We also adhere to a rigorous environmental policy. Not only do we carefully manage the various effects of what we create on site, but this stewardship also has positive impacts on our customers. Granby Industries' Fuel & Water Storage segment offers quality steel and fibreglass tanks for the storage of petroleum products or water. 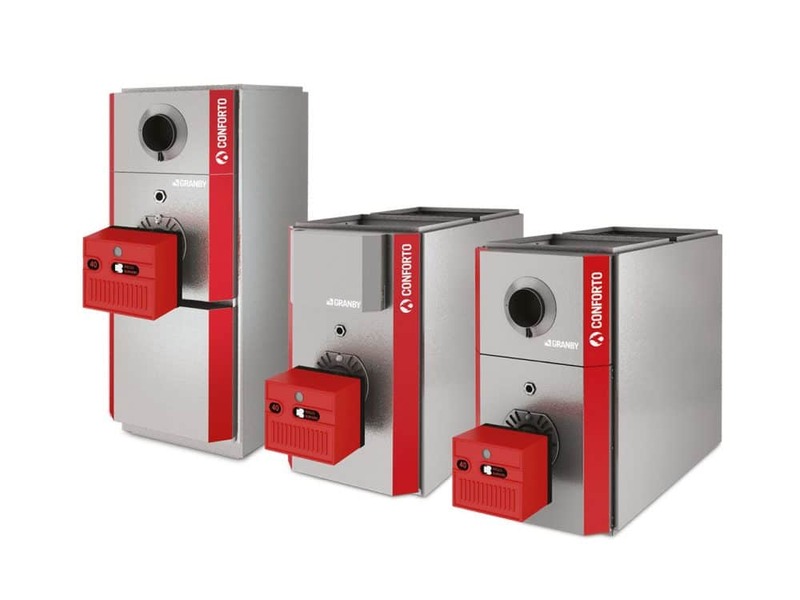 Granby Heating Products thrives to bring the most reliable and efficient heating appliances to the market. 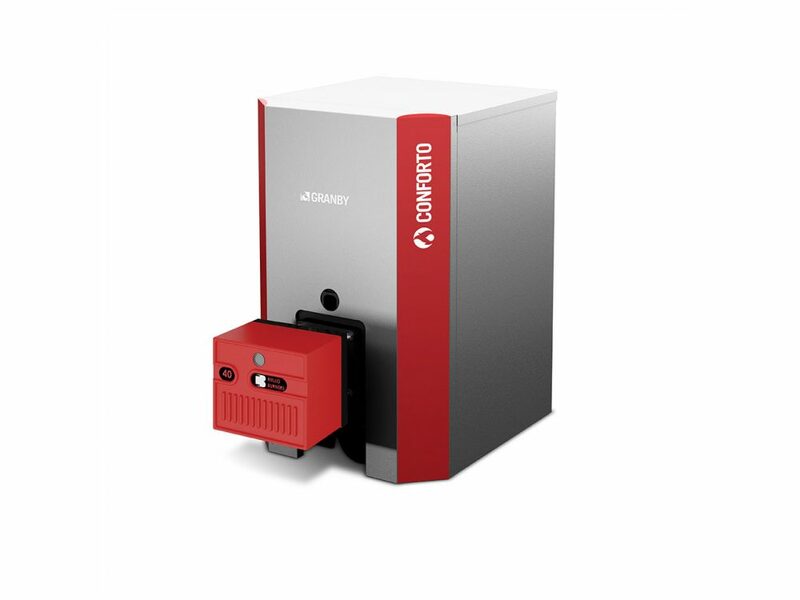 Our product line encompasses a full range of boilers, furnaces, panel radiators and towel warmers branded Conforto and Pensotti. A Canada‐based manufacturer of large propane containment vessels and an assembler of propane transport trucks. A Michigan‐based assembler of high quality propane trucks for leading fuel distributors across the U.S.
A Michigan-based company primarily focused on refurbishing and manufacturing domestic propane tanks for the US and Canada. It also has its own fleet of trucks and trailers.